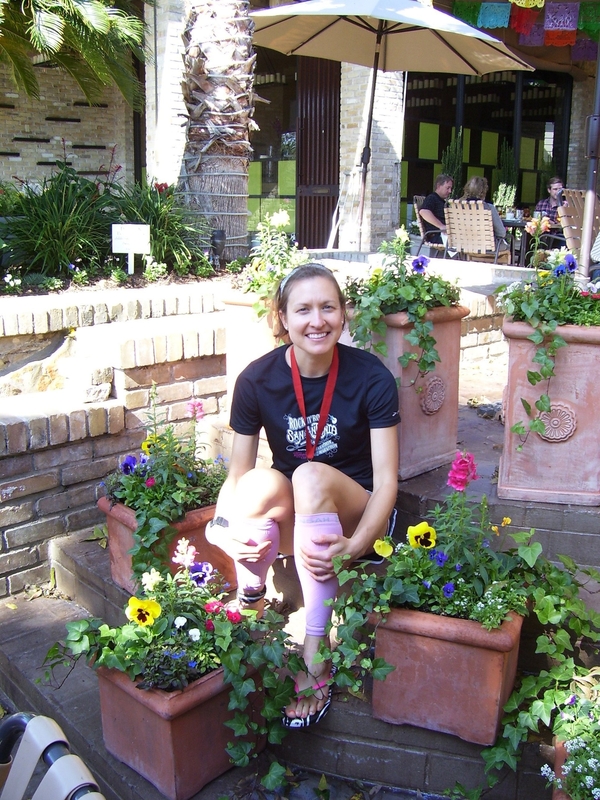 MissZippy and Amanda at RuntotheFinish posted a great list of questions! I thought they were fun, so here are my answers. Best new piece of gear? 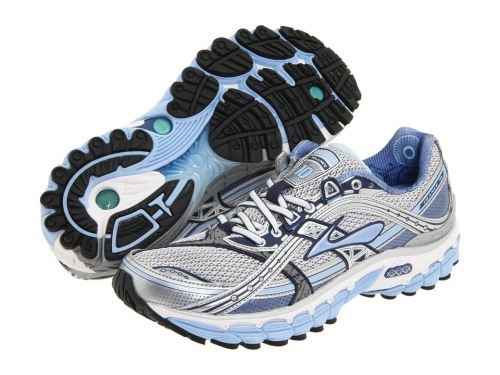 BROOKS TRANCE SHOES. I finally broke down and tried something new. Hated them at first because they were SO different than what I was used to. Now i’m in love. Thinking about putting away the Asics Kayanos for good. Can’t wait for the new ones to come out. If you could sum up your year in a couple of words, what would they be? CHALLENGING. The health issues this year have been a learning experience. Somehow by the grace of God, I have not had my health hinder and of the races. But there have been a few where i’ve held back and been cautious (like RNR San Antonio and Run for the Lions half). 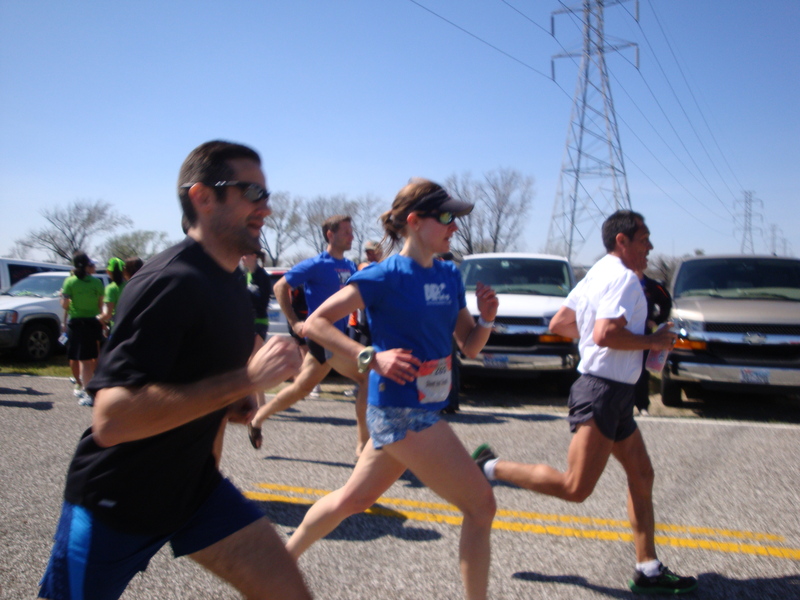 Have you ever taken a glance at Pace Prediction charts for your different race paces? I imagine most people are all over the place. I know I am. Gets me to wondering just how much I can improve in the different distances. From doing some studying, the half marathon is my best race distance. It’s definitely an outlier on the pace charts for me. I had PR’d in every distance race i’d ever run until Angie’s this year. 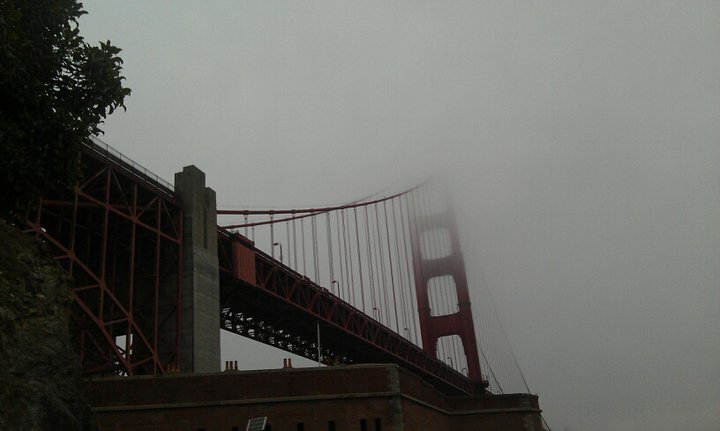 I knew that wasn’t going to happen with the weather and I didn’t foolishly force it. I also know that you can’t PR in every race you run. In fact, i’d really love an ideal weather race. 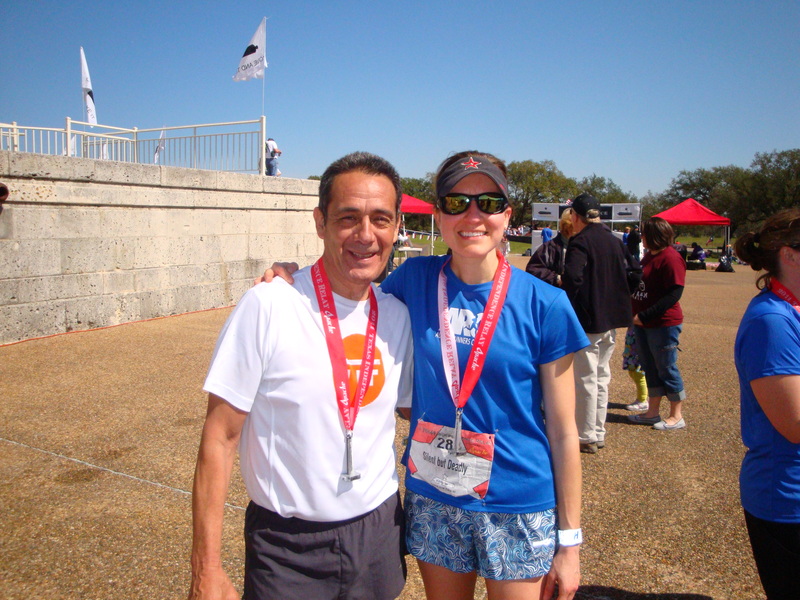 The only one I ever really had was RNR Dallas Half last year. I know the 10K distance is my worst, especially since i’ve only ever done 2 and that was mandatory to finish a race series in 2008. 10Ks just aren’t my thing. Maybe I need to give them another chance. I think it’s more of a mental thing and not having the pace down for the distance. But then again, most of my TIR distances were near that mileage and I rocked those. I’ve never written down my PRs to look at them, but I did today. I honestly don’t remember any of them off the top of my head. I usually just look after a good race to see if I beat it. I just don’t race a lot, so I haven’t had much opportunity to improve. I may add some more 5Ks and a few 10Ks in to see what I am capable of. I think part of the reason my workouts haven’t been strong lately is that i’ve been going non-stop. I’m hoping this doesn’t turn into me going non-stop straight into the ground. Nothing exciting. Been working, been working out, been tired. First I had TIR, which was awesome. But starting the next day was “Hell Week”, which lived up to the name and then some. Plus I got sick that week, plus I didn’t really give myself a proper recovery from the race weekend (big lesson learned here). Fast forward and other than last Friday (when I took off for SXSW after begging for the day and asking many favors, and then not going), I’ve had 0 downtime. Not from anything. Work is still overloading me. Filling in the time around work with the rest of life and working out. The calendar is starting to fill up fast. I am already looking at very little free weekend time between now and mid-July and soon, i’m sure that will all be full too. From now until November, we are always SO busy. Sometimes it’s fun, but often exhausting. That alone is starting to overwhelm me. I love spring and summer fun, but sometimes I need a break from that too! It’s full steam ahead into the rest of the week. Trying to wrap things up at work so I can leave a bit early on Friday to set off for Clear Lake and Angie’s Half Crazy. Mom is coming into town tomorrow afternoon and then we’ll take off for Houston area in the afternoon on Friday…IF I can get work done. I have meetings all dang day tomorrow, that’s a productivity killer if there ever was one. I’ll be honest, I am TERRIFIED of the race on Sunday. My last long run went fine. I do have some knots that I could do without, but they don’t impact the run. It’s going to be hot (especially the 2nd half), it always is. 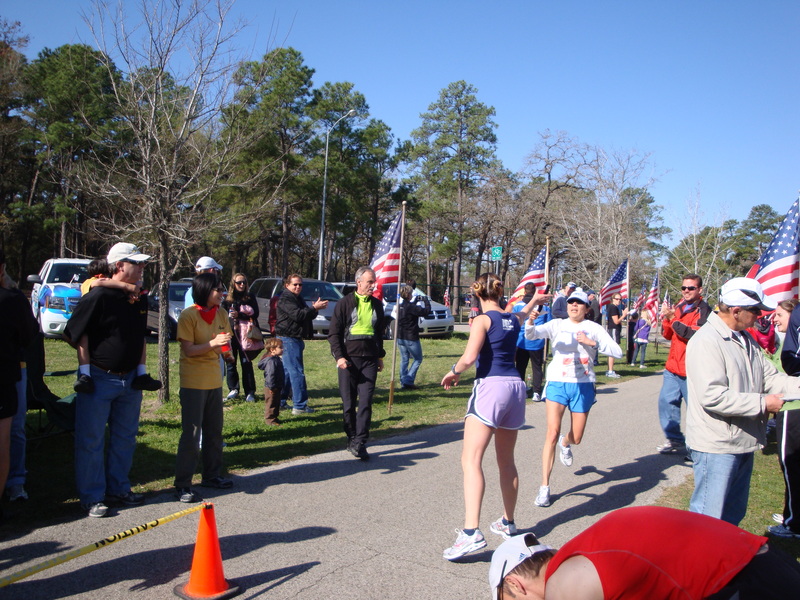 In fact the last few miles of that race are usually just like the last few miles of the TIR anchor leg I ran. Hot, hot, and HARD. I’m keeping these sentiments to myself though, don’t want to scare my mom. Even if I don’t do as well as i’d like, the experience will be one I will remember. 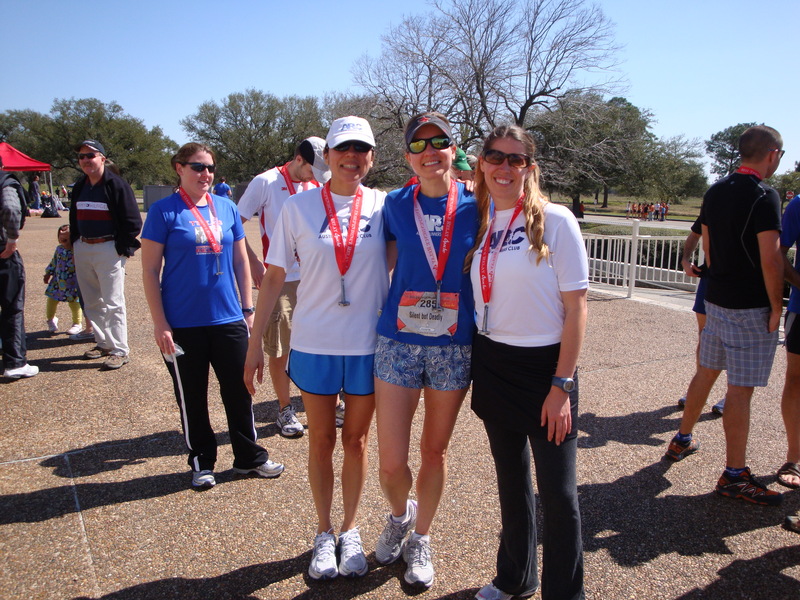 I will always remember mom’s first half marathon. Her last long was 2 miles longer than me, so she is more than ready. It’s going to be a fun weekend. I get to see June and Nicole, which I don’t see near enough. 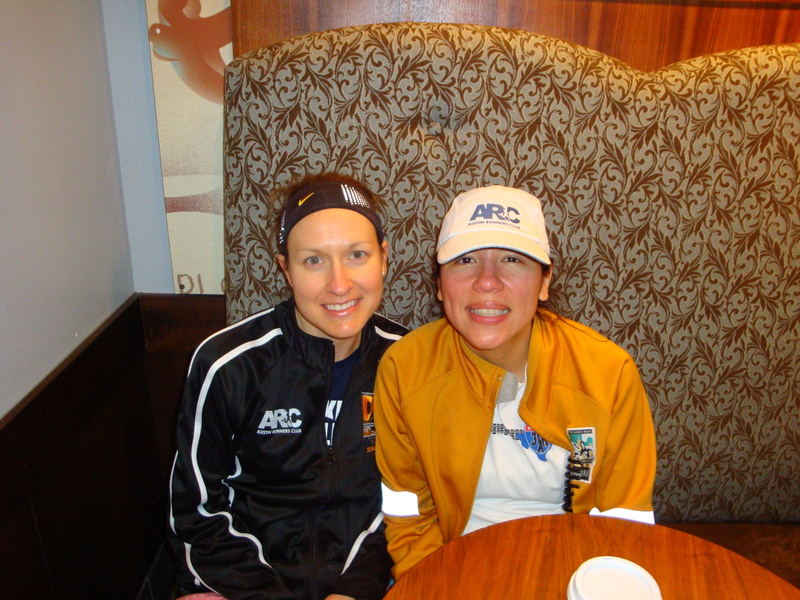 My ARC buddy and TIR captain Megan is coming down also (she’s using the race as a Boston training run). 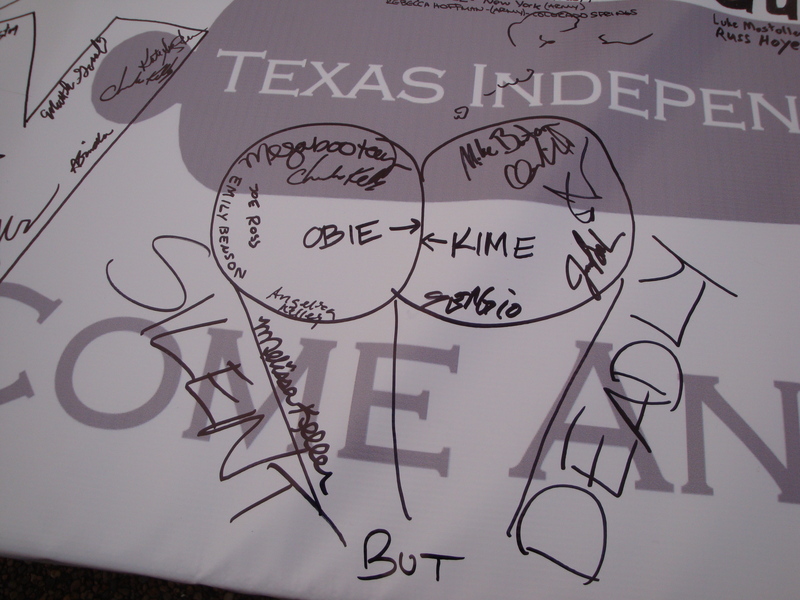 Remember that 35 mph wind that blasted me in the face on my first leg of Texas Independence Relay? Well from the moment that I finished that portion of the race up until Wednesday night, I was sneezing. Something in the wind that day REALLY aggravated my allergies. For the rest of the race weekend it was just alot of sneezing (I usually don’t have that reactions to allergens). And I brought plenty of medicine with me, but that was no match for whatever was trapped in my nose 😦 I had about 15 sneezing fits during the rest of the weekend that first leg. I’m sure my team-mates loved me. 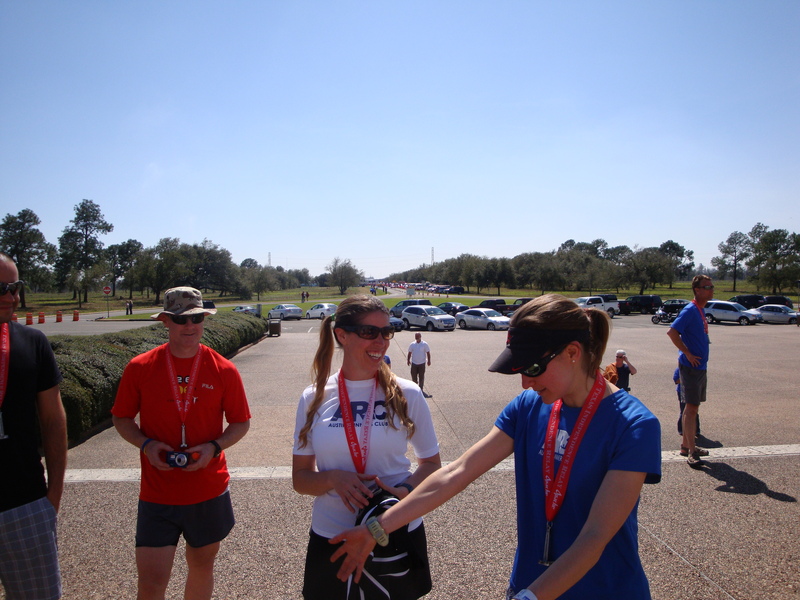 Then once I got home, my regular allergic reactions started to happen…tired, lethargic, run down. And then the lack of sleep piled on top of that and then the reaction to running 4 races in 1 weekend on top of that. I woke up Monday DEAD. There was no calling in sick or going home early this week. I was kicking myself for not using Emergen-C before and after the race weekend. Pretty much my days went Monday-Friday: get up early, go to work, work late, come home, eat, go to bed, repeat. I planned ahead for my meals, so that wasn’t bad. Dan was out of town for work all week, which was really for the best. I’m sure I wasn’t pleasant. WORKOUTS: I took a DOR Monday which was planned, Tuesday I did weights before work which didn’t seem bad. Wednesday I worked so many hours I pretty much came home and went to bed-unplanned DOR. Thursday I attempted a run after work and it was horrible (very slow and I could only force 3 miles). Friday morning was a little better but not much. Saturday I was so scared of what my body was doing that I did 8 miles on the adaptive motion trainer (to avoid impact on my dead legs). I’m still physically and mentally exhausted. My house is a wreck, i’m trying to get it all cleaned up and ready for another week. This week won’t be as bad, but it’ll still be hectic. I’ve been working all weekend, not at the same pace as last week, but in an effort to ease the stress of this coming week. After I ran my longest and some how fastest leg of the weekend, it was Epilogue time. 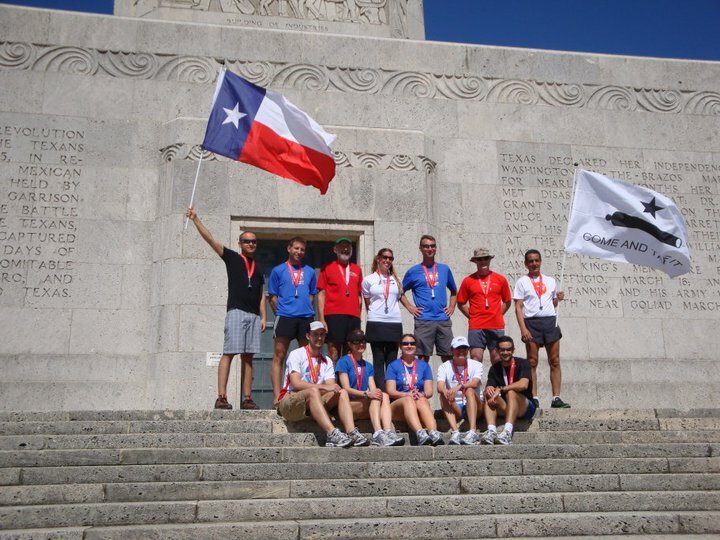 It was beautiful, proud Texan moment for sure, running toward one of the state’s great historical symbols with our team carrying the Texas and Gonzales flags. 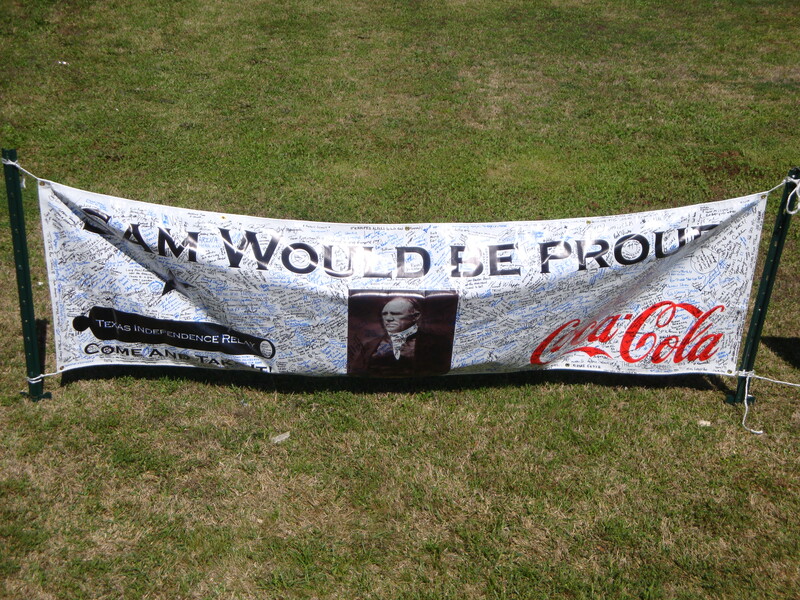 I liked this banner of Sam Houston…”Sam would be Proud”. 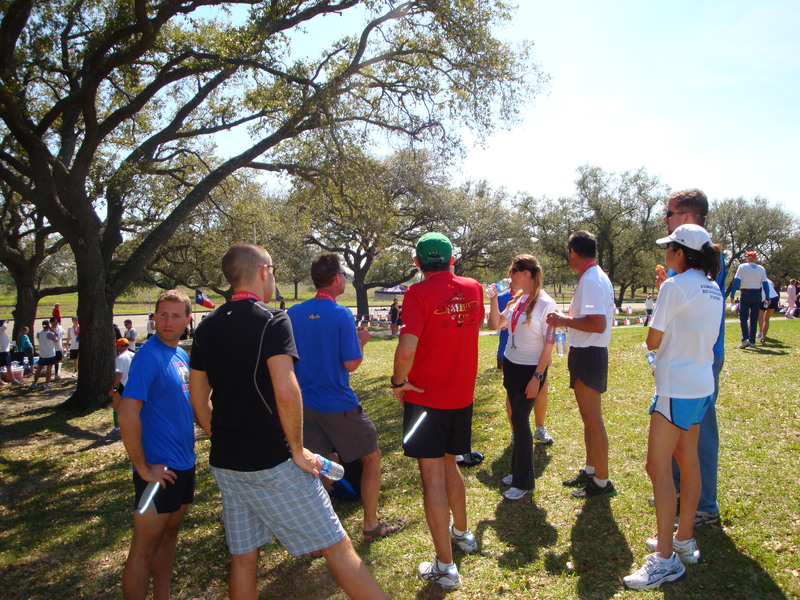 I was telling a story about one of our runner’s getting spanked, literally for having his rear end on the course, hehe! My anchor for my anchor leg, Sergio helped me bring it on home. And of course my ARC buddies, AK and Megan. No sleep was had, I am surprised I could even function (I’m worthless without sleep). My first leg was cold, super early, and dark, the way I like it. Very strong run, passed many. I was feeling GREAT! And then it happened. I made a wrong turn. I am STILL mad at myself for this. I had gotten in front of all of the runners ahead of me that I could see and I turned left (although gut told me to turn right). I had studied the directions and I guess I was half asleep. I figured it out after several minutes and corrected, but the mental damage had been done. I’m not proud of it, but I freaking cried at the exchange. I was just so so mad at myself for running extra and costing myself time. Getting lost happens and I wasn’t the only one. It happens every year and more than once, but I was so frustrated, I just broke down. Nothing like crying in front of a bunch of guys. Did I mention the guy who sold me my new shoes was also the volunteer at that exchange? Yeah, doubly embarrassing. Glad the camera was MIA. We all went to Starbucks because it makes everything better (my first trip there in FOREVER too). It made me feel much better. See? We all had a caffeine load, hehe. As soon as I started to feel better, it happened again. We had 2 more hiccups. Some of the legs have ALOT of turns (I can’t use that excuse, mine only had 3). Even if you study them, accidents can happen. On AK’s leg, the COPS actually sent the runners the wrong way. Luckily I was looking out the window and saw it, and we stopped and sent someone after her and all of the other runners. 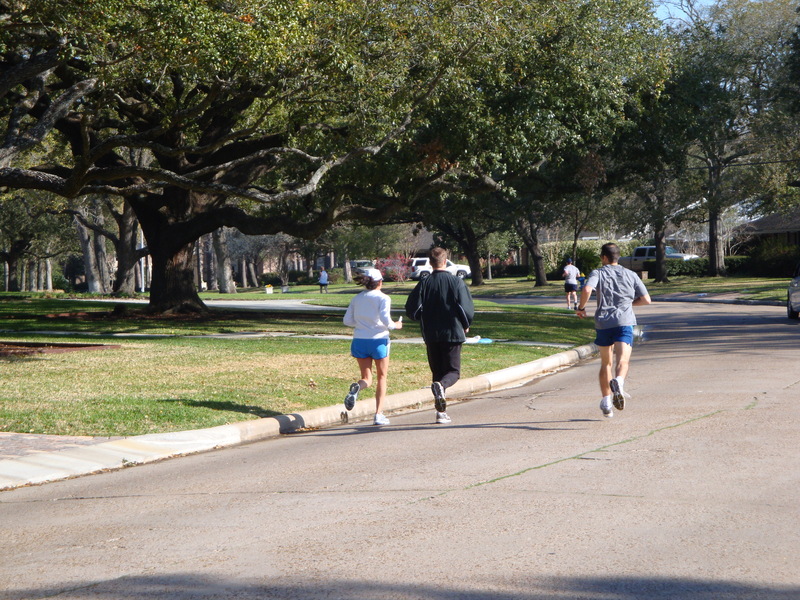 Here are 2 of our guys running with AK later on toward Memorial Park. During the next leg we saw this fellow. Hope he had Body Glide! It was quite amusing to onlookers for sure 😉 Hey, at least he had the body for it! Meg was disappointed to find out that while he was from Austin, he was running on the gay pride team. This is what the van looked like on Sunday. Seems like all of our crap migrated from the back of the van to all over the van. Fast forward about an hour and 1 drag race later (long story, but we drag raced a van who wouldn’t get out of our way in the hood). Oh and a rejected “meat load” that one of the rookie girls had at one of the hand-offs. (glad I wasn’t being tagged at that one!) It was time for the final leg. It was just after noon. 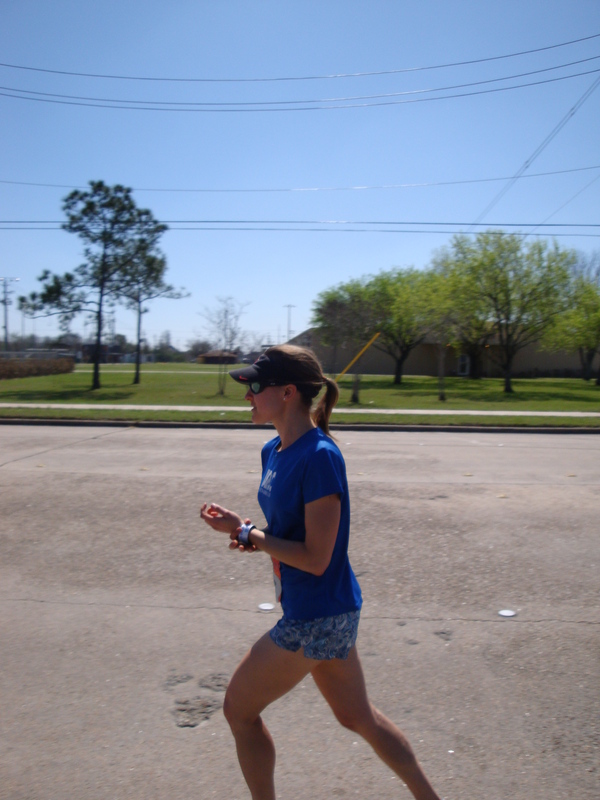 Warmer, strong sun, a longer leg through the refineries. I was looking for redemption. Mad, tired, hungry runner. LOOK OUT! 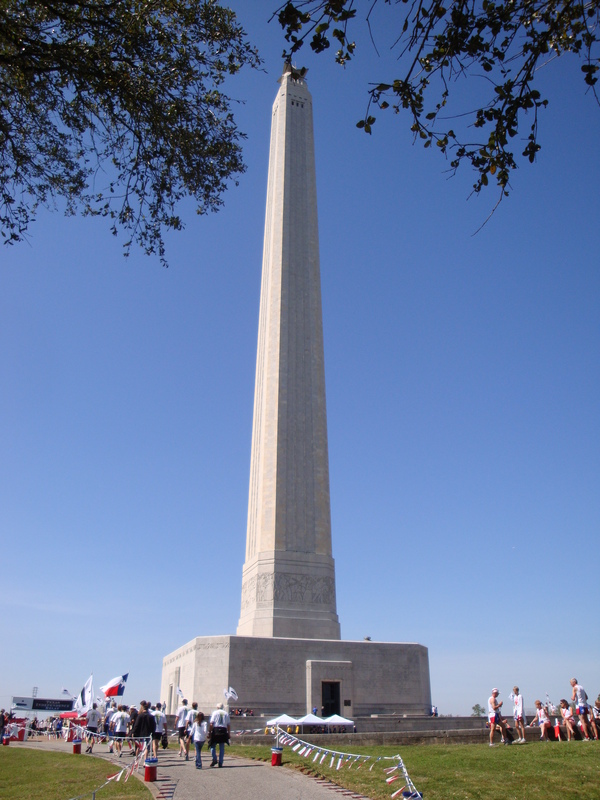 The San Jacinto Monument looked like a mirage for miles and miles. (Chris A wasn’t kidding when he warned me of this). Thanks to Sergio for jumping in halfway through my leg to keep me company. Hardest miles of my life. I was tired, hot, and struggling.